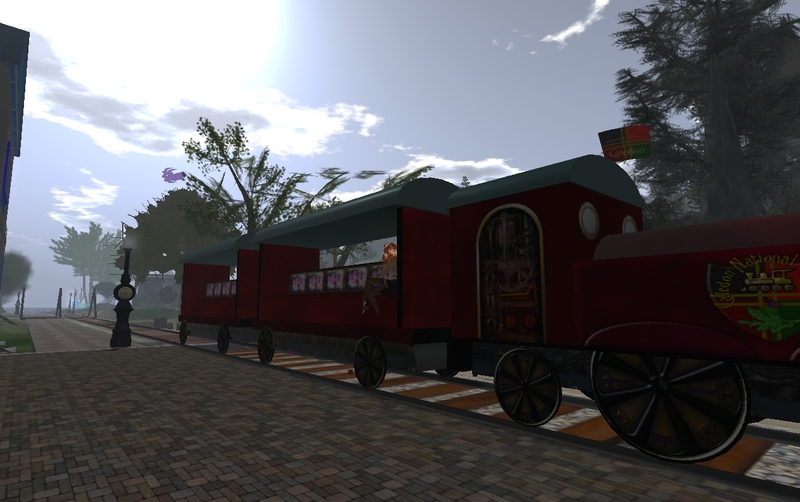 Danton Sideways just posted on his blog the result of his tour of the current offerings of OpenSim-based grids and how he evaluated the “state-of-the-art”. All look promising… in a future to come. He was quite honest about his evaluation, and did his best to be in touch with the OpenSim community and understand their plans for the immediate future. If you’re considering to move over to the OpenSim because you’re unhappy with the Second Life® world, read Danton’s essay most carefully before considering to switch over. Then come back in 2010 to see the differences!